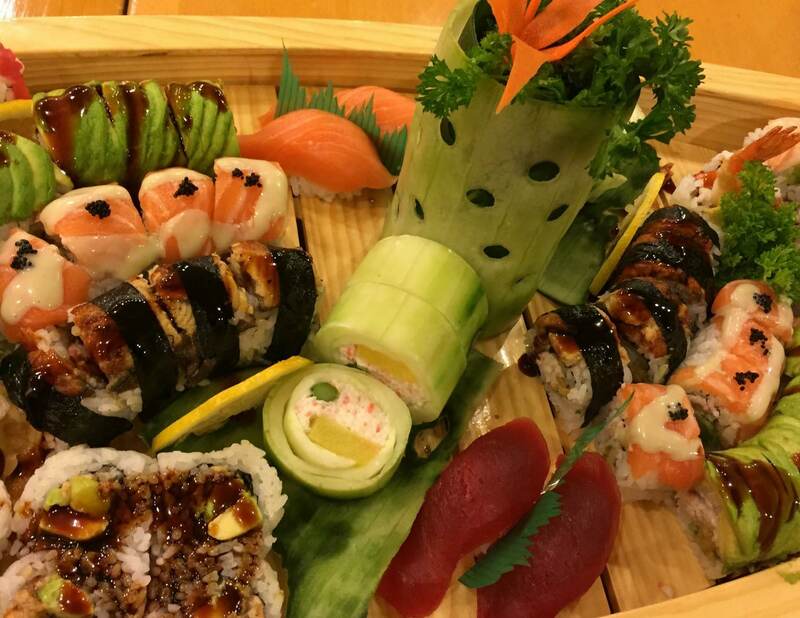 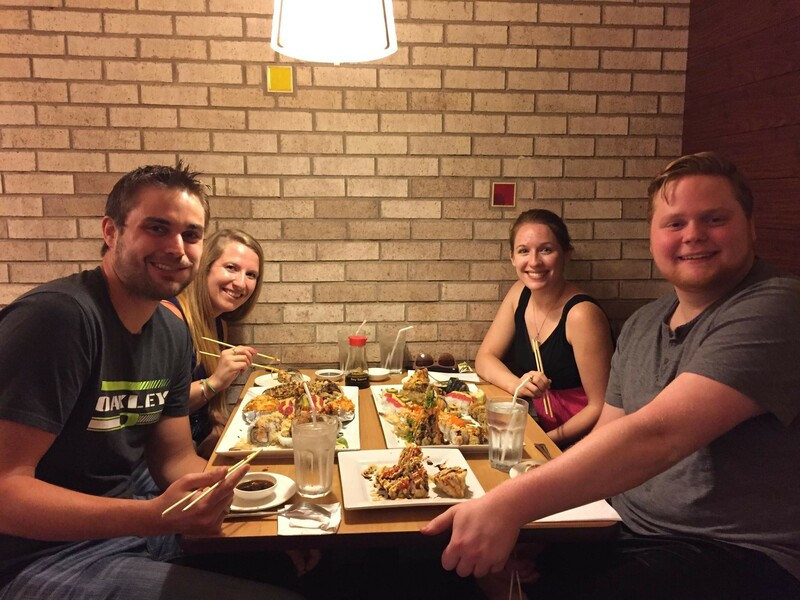 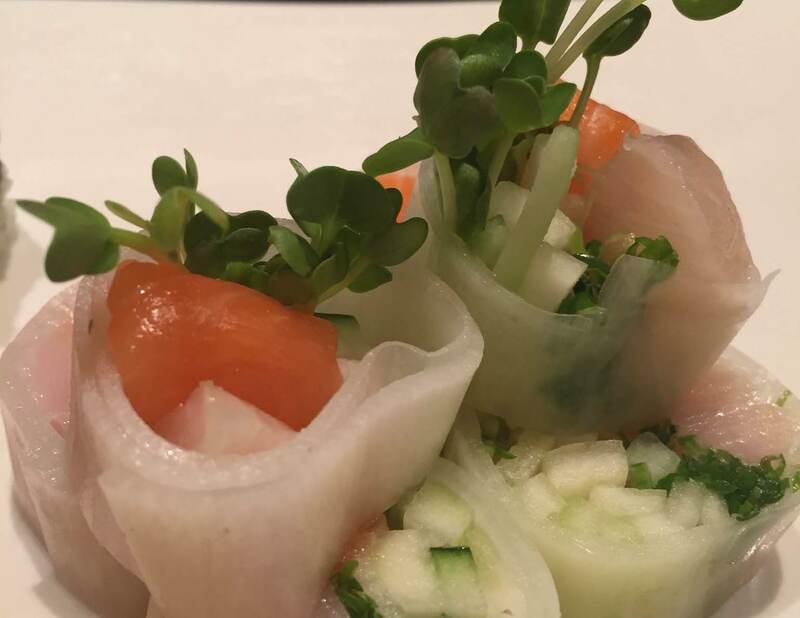 Located in the heart of Ann Arbor, Totoro Japanese Restaurant offers a wide range classic, contemporary, and regional dishes bound to delight. 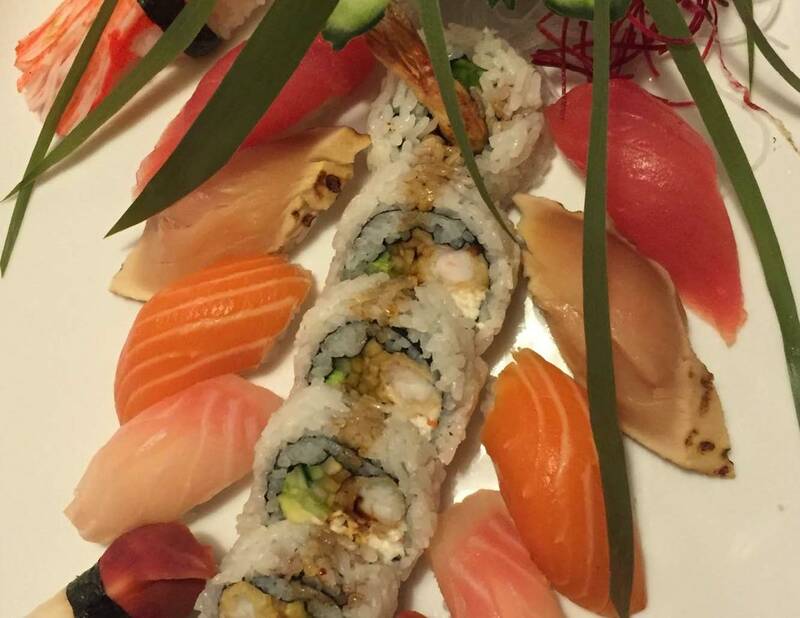 Sushi, Tempura, Teriyaki dishes artfully prepared by master chefs await you. 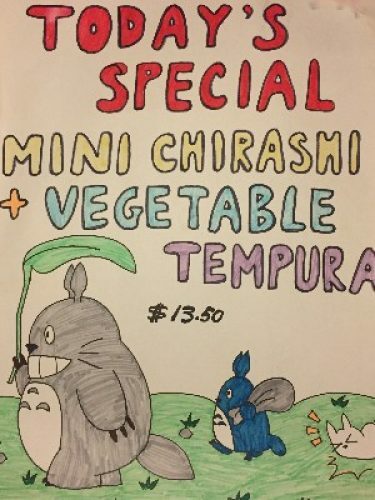 Totoro knows how to party too! 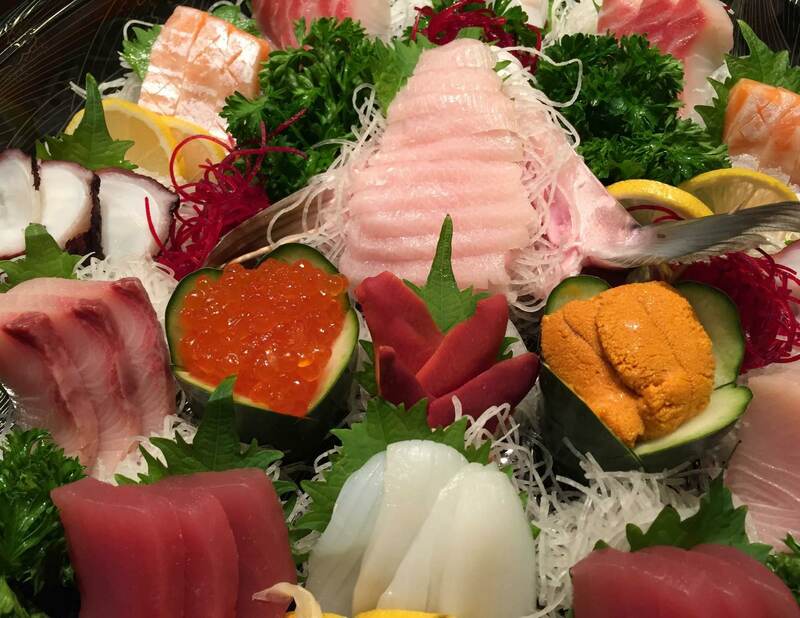 Let us cater to your every need. 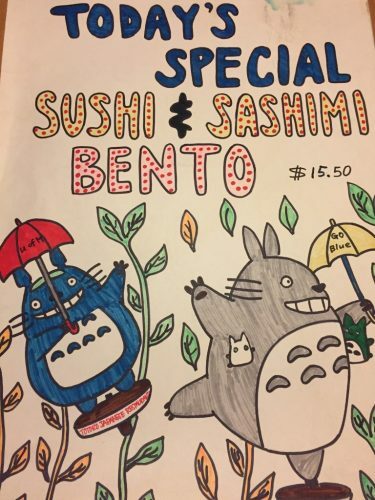 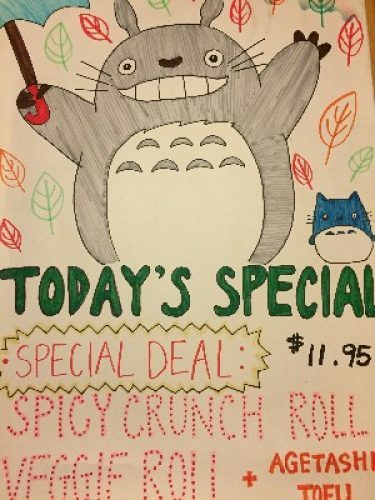 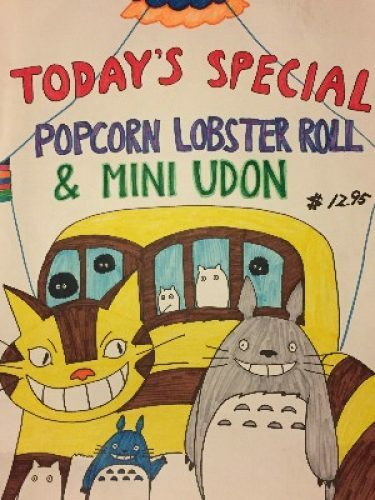 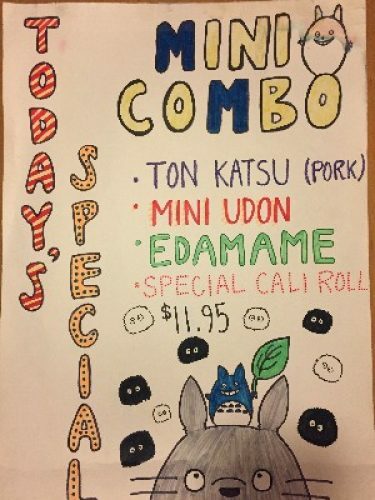 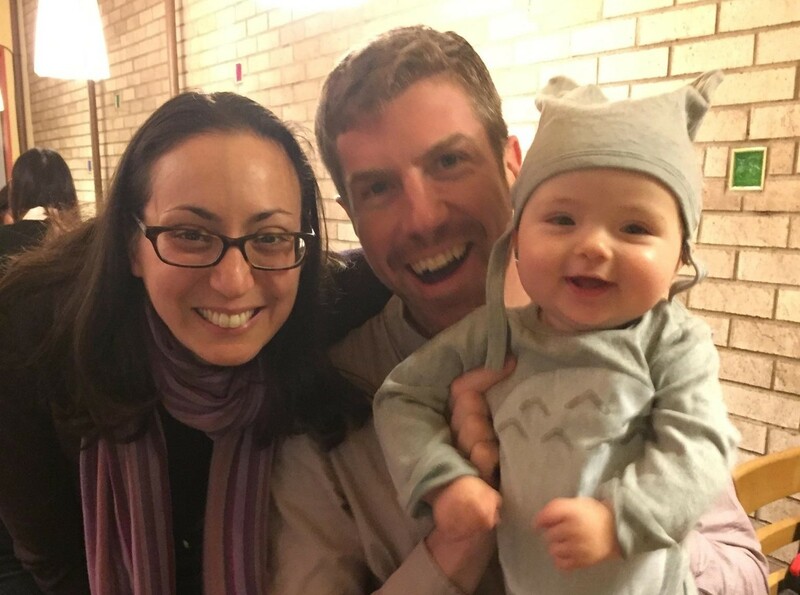 Dine in, Carry Out or Party Up with Totoro.